Cheers to my Dad who loves to clown around! We love you for your comic relief, and enjoyed the past few days together sharing laughs and smiles. 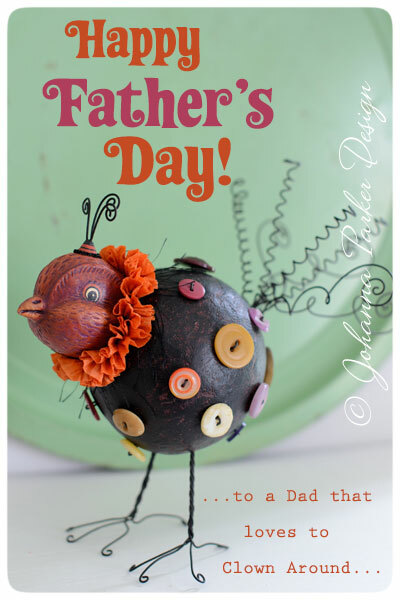 Hugs to you and all those fun-loving fathers out there!